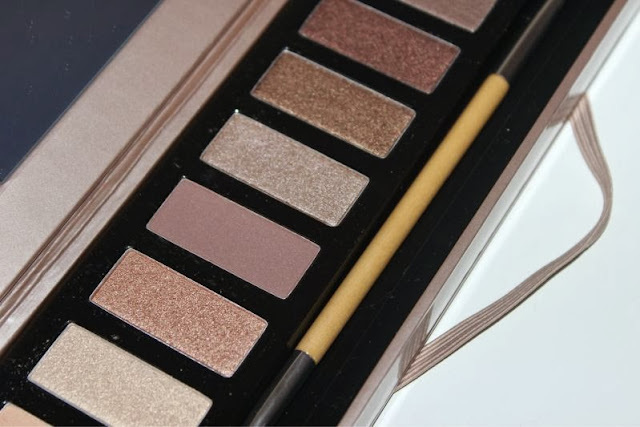 The beauty world is currently going gaga over the third Naked instalment and I can't blame them as it is a beautiful palette but I've only just got to grips with the Clarins The Essentials palette which is a neutral lovers dream. I bought this a good while ago and wanted to ensure that a, it was still in stock before I posted my review and b, that I had used each and every shade within the palette. 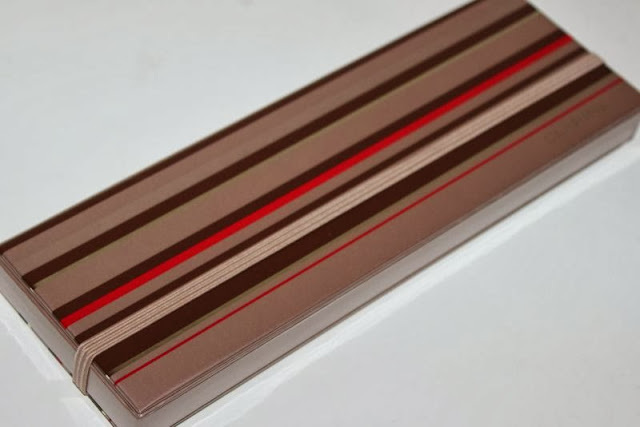 I've seen a few grumbles on the internet in regards to the Clarins The Essentials Palette packaging, mostly bemoaning the cardboard outer. I can see where people are coming from but have to say that it is not any worse or better than the original Naked palette (flocked covered cardboard) or the typical Benefit cosmetic offerings. 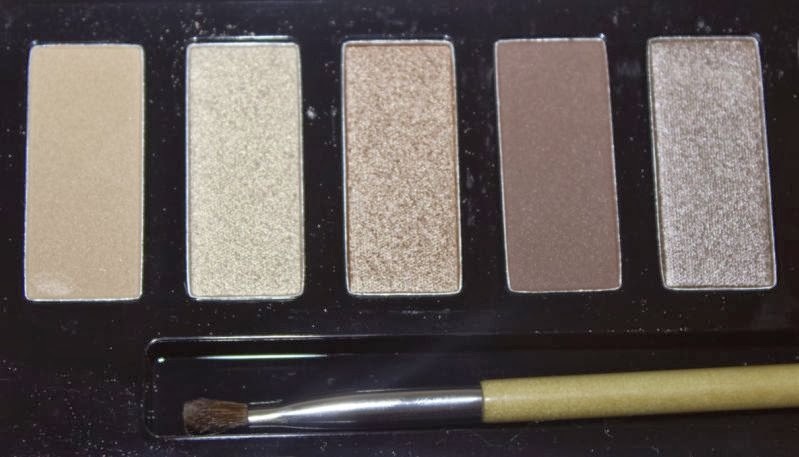 Yes over time it will become a little tatty looking but I don't feel the eyeshadows inside are any less protected and the bonus with this palette is that the eyeshadow tray easily pops out so should you want, you can easily depot the pans of eyeshadow. It should also be mentioned that the packaging is eco friendly! 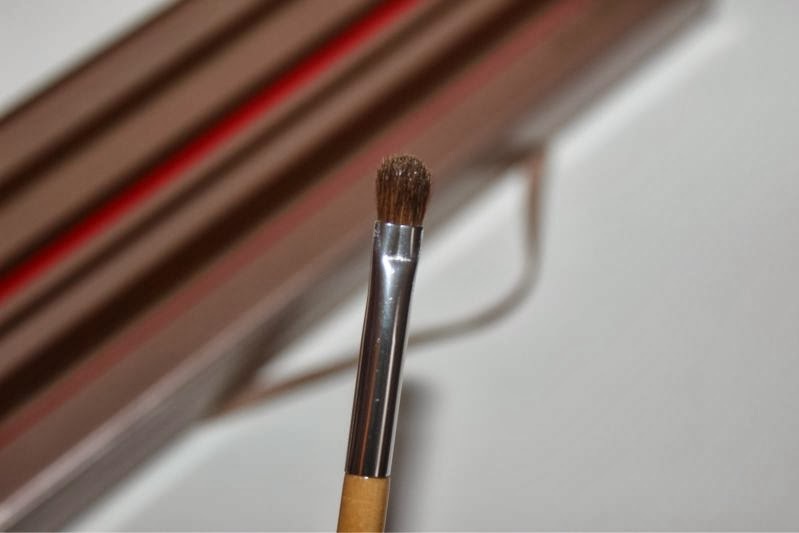 The palette also holds a decent sized mirror and a great quality brush. 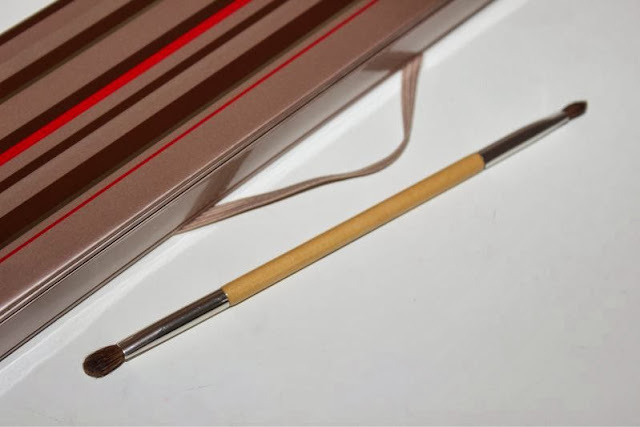 Summed up - it is a good size and weight, transports easily and is as robust as any other palette of this kind. 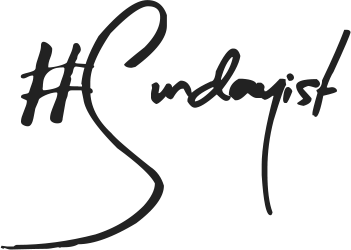 The Clarins Essentials palette contains 10 well sized neutral toned eyeshadows (1.3g) each - the shades range from warm to cool, with emphasis on the latter and features 8 shimmer based hues as well as two matte staple shades. 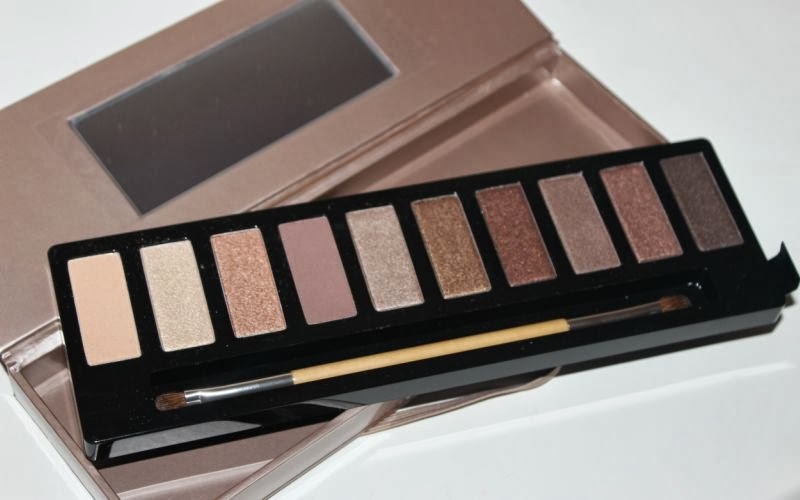 I know the burning question for most will be which Naked palette does it emulate the most and in my opinion that has to be Naked 2 as the majority of the shades within the Clarins version are cool toned, almost taupe based neutrals. Very pretty but perhaps not for everyone. There is a few warm tones in there too so that all skin tones and tastes are catered for. 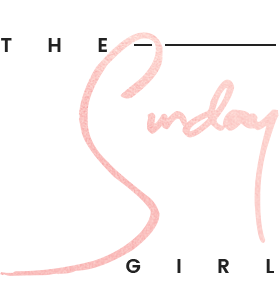 There is no individual shade names this time around which isn't too much of a problem unless you are filming tutorials on YouTube, even then there is ways around that. 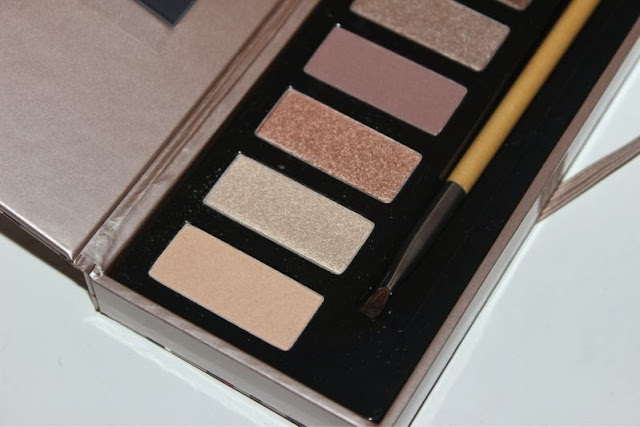 In general the palette is a brilliant addition to any make-up collection especially if you have yet to purchase a neutral eye palette. 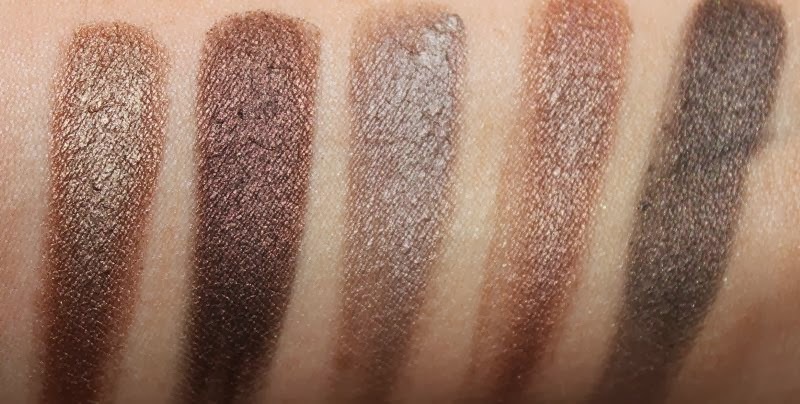 Nine out of the 10 shades had a beautiful, silken almost butter soft texture that blends effortlessly onto the skin and provided great colour pay off with next to no work. In some lights they remind me of the formulation of the likes of Urban Decay eyeshadows. The shade I had a little difficulty with was the lightest ivory eyeshadow, it was much drier than the others, had a somewhat crumbly texture that was prone to fall out and applied a little chalky. 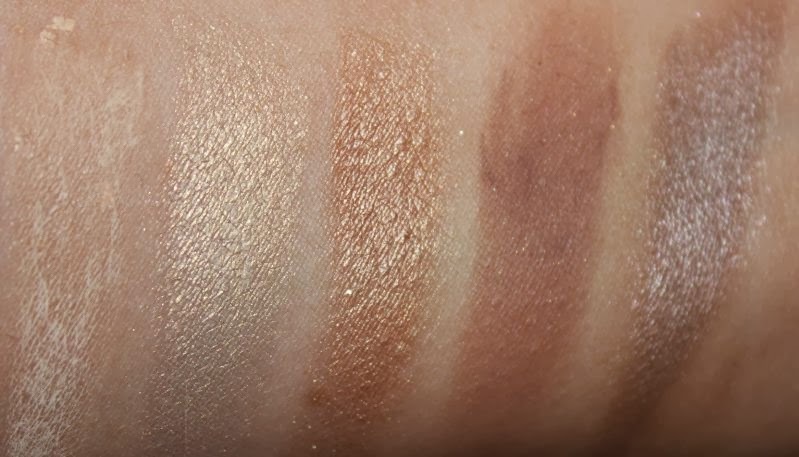 Very odd considering there is another matte shade in the palette which did not share such faults - the light matte brown in this palette was softer in texture and had better pigmentation levels not to mention it can double up as a brow powder. 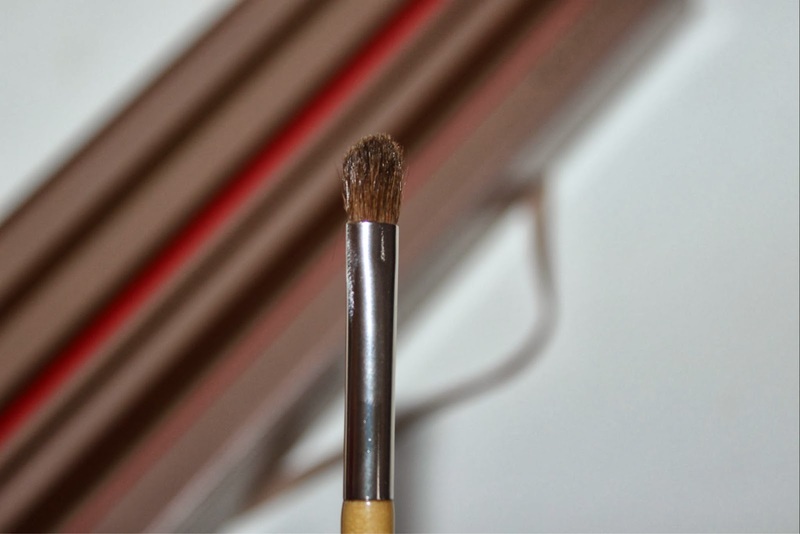 With a primer I found the average wear time of the shades within the Clarins The Essentials Palette to be around 8 hours, do keep in mind I have oily lids and that of course has alters any formula. Although somewhat scarce online (Boots are said to be re-stocking soon) I easily picked this up at my local Clarins counter for £35 so if this has caught your eye a trip into town should be on the cards. The palette doesn't look bad at all and your swatches are quite nice. 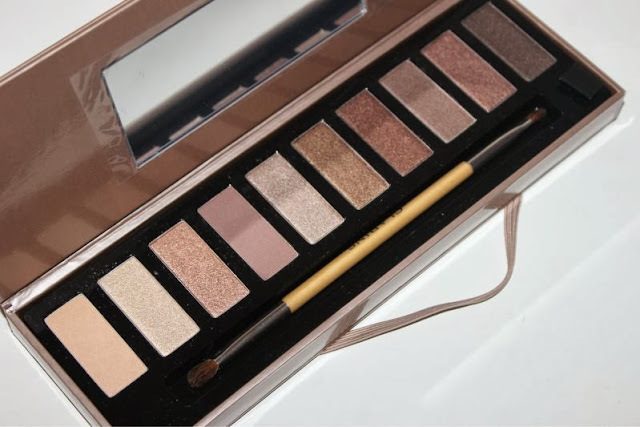 Not sure if i would need this one if i already have the original Naked palette, but for someone who's still looking - a great option. This look so much more pigmented than the Urban Decay offerings, right up my street! I love the look of this, naked 2 is my fav so this would be perfect for me. I'm glad brands are coming up with quality Naked palette dupes! Palettes are defiantly in the lime light at the moment! These swatch really well! I gasped when I saw how pigmented these were! Such a gorgeous palette! 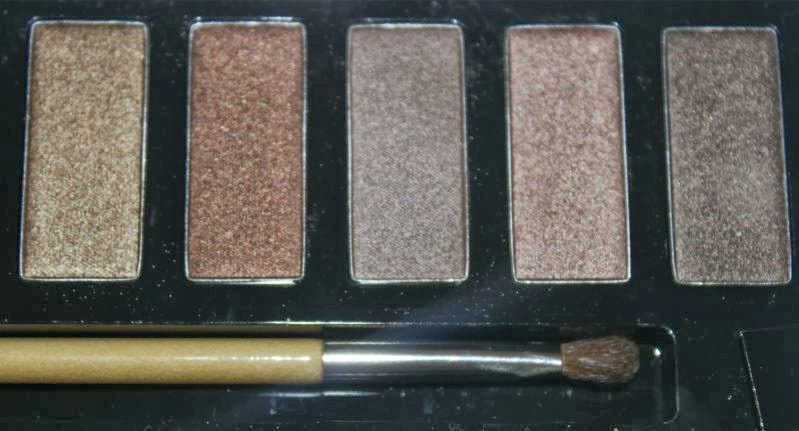 Wow, what a gorgeous palette! Lovely neutral shades. 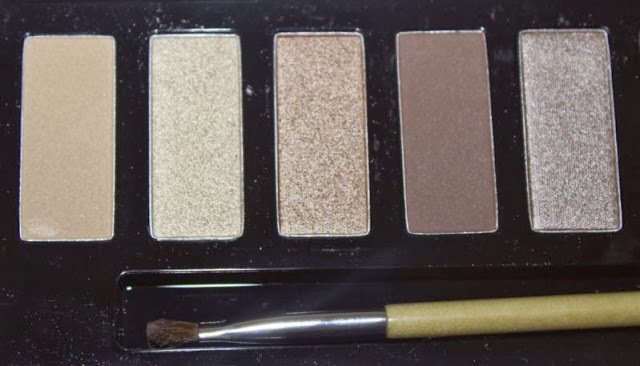 looks like another great palette, similar to the naked ones! So pigmented! Such beautiful colors, I would love to get my hands on this palette! This palette looks perfect to make so many smokey eye looks. 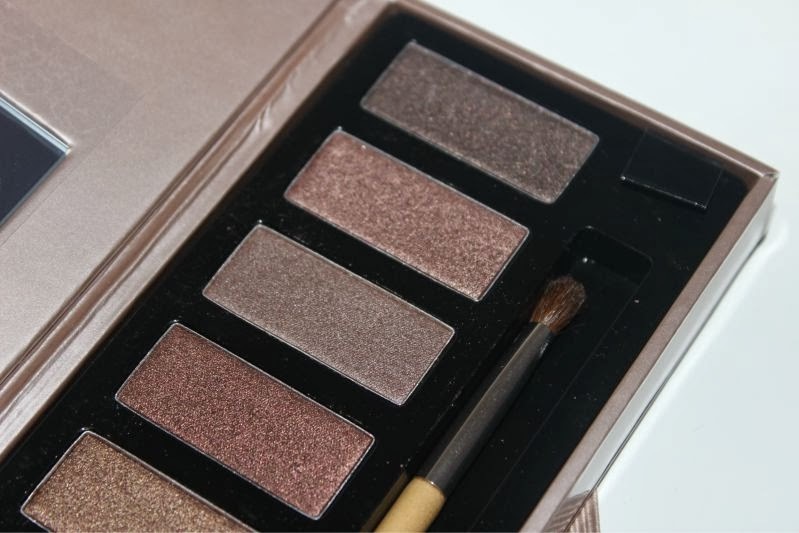 I would love to try out this palette will have to add it to my christmas wish list. I adore this palette. 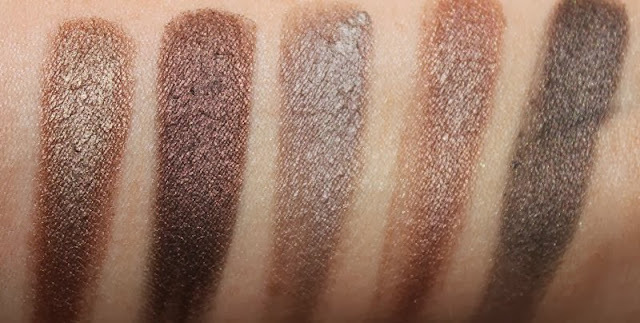 The shades are absolutely gorgeous and nicely pigmented. My favourite and most used shade is the second one from the left. It is stunning! ohhhh this looks so beautiful :) I agree with you about the packaging and the pigments are really fabulous. 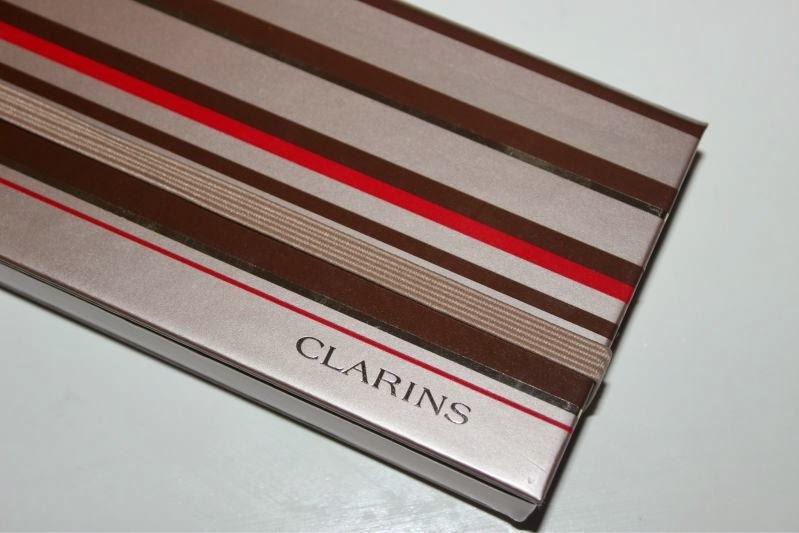 That palette looks amazing and Clarins is such a great brand!